Third Energy have removed the bulk of their equipment at KM8. Operation Kingfisher, the police presence at the gate, has ended. The Protection Camp is being dismantled.This does not mean that Third Energy have given up. They say they will be back. The next meeting is on Thursday 11th Oct 2018 at 7.00pm at Saltburn House TS12 1BX . Watch this space for details of future meetings. All welcome. 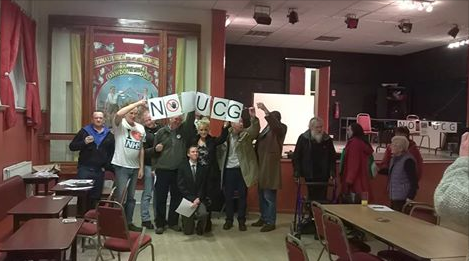 We do not have any political persuasion as we believe fracking and UCG are matters that go beyond party politics. You can join the action group to mount a physical resistance. 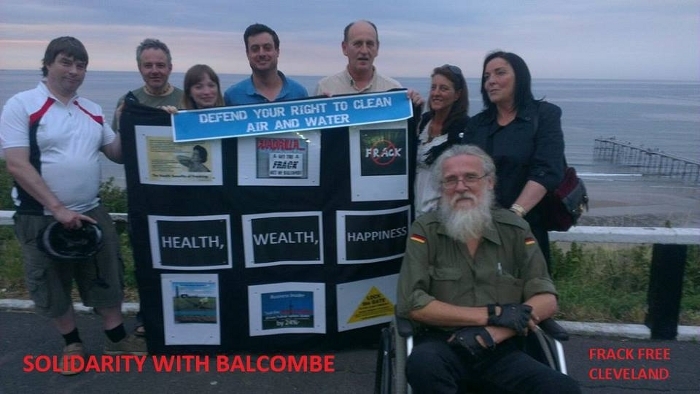 We, of course, support Frack Free Rydale in their fight to overturn the decision.